Tigo Honduras has launched pre-paid satellite TV services in Honduras. The mobile, internet and TV operator, which already offers postpaid DTH services in the country, launched a prepaid DTH kit for $ 58 US Dollars. The basic service includes 55 channels while the premium package includes 59 channels including 4 HD channels. 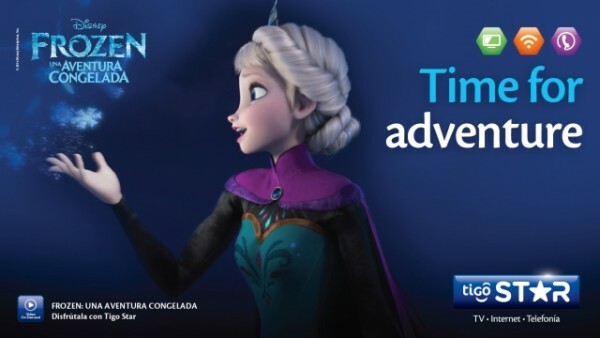 Tigo is owned by Millicom, which already offers DTH services in Bolivia, Costa Rica, El Salvador and Guatemala. Tigo offers DTH through Eutelsat 117 West A satellite.